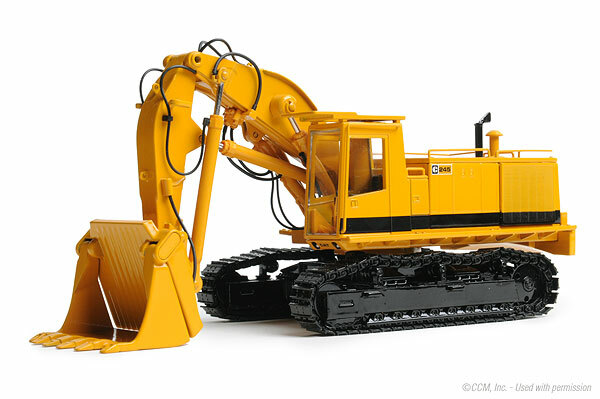 The legacy of the Cat 245 lives on in this diecast replica offering from Classic Construction Models - This machine comes equipped with working stick and boom, positionable bucket, detailed hydraulic lines, a fully detailed engine and engine compartment accessible through opening engine bay doors as well as spring tensioners in the track frames, perforated engine covers and finely detailed walkways. One of CCMs best, the 245 fs is a great piece. 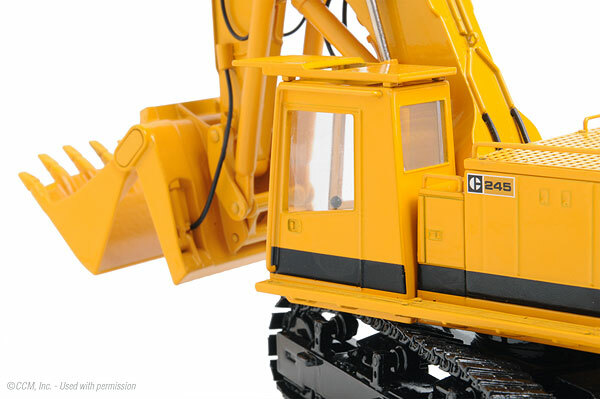 Paint is done up well, hydros hold any pose, the detail is the amazing, this model was one of there first runs on a 1/48 scale excavator, I have all 3 that were made, the mesh work, the tracks and cad were done up well to the real machine, Down side3, no hydos on the opening bucket and some the hoses do come off easy so be carful, glue them back up, but don't use super glue, A fine model by ccm!!! I recommend to all!!!! Possibly the worst model I have ever purchased in my experience of collecting. 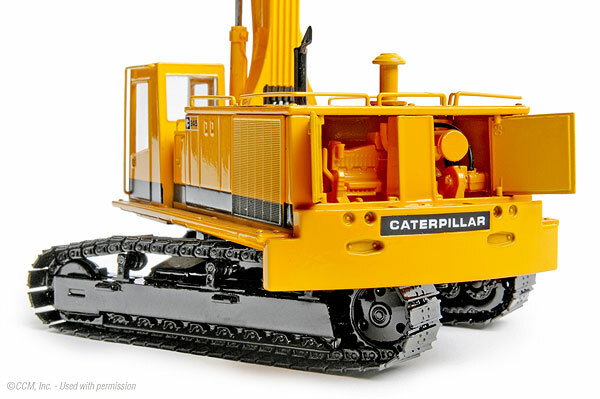 Every aspect of the model seemed off, and parts never seemed to stay on long enough for them to be displayed. 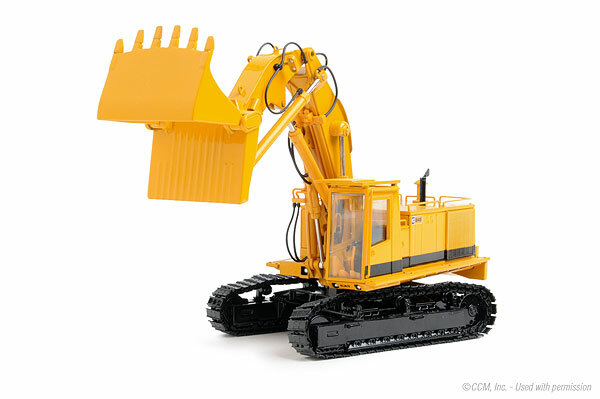 I regret to inform 3000toys that I will never be purchasing models again from this website.